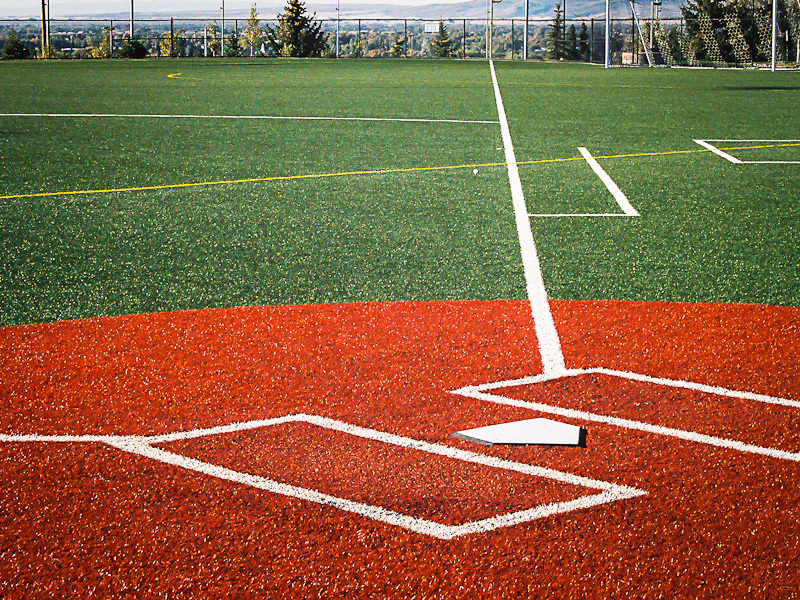 Turbo Link International, Inc. is a licensed and bonded Florida General Contractor with extensive experience in design, construction and installation of sports fields throughout the United States and abroad — from youth leagues and high schools to collegiate and professional facilities. 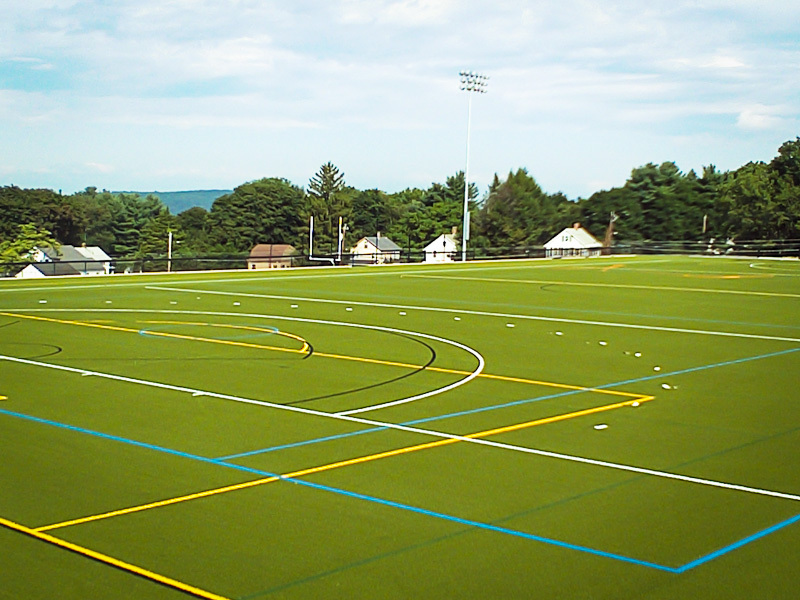 Our specialties include design-build services, site prep, athletic equipment/flooring installation and drainage systems for both natural and synthetic turf fields. © 2019 Turbo Link International, Inc. & TLI Sports, Inc.